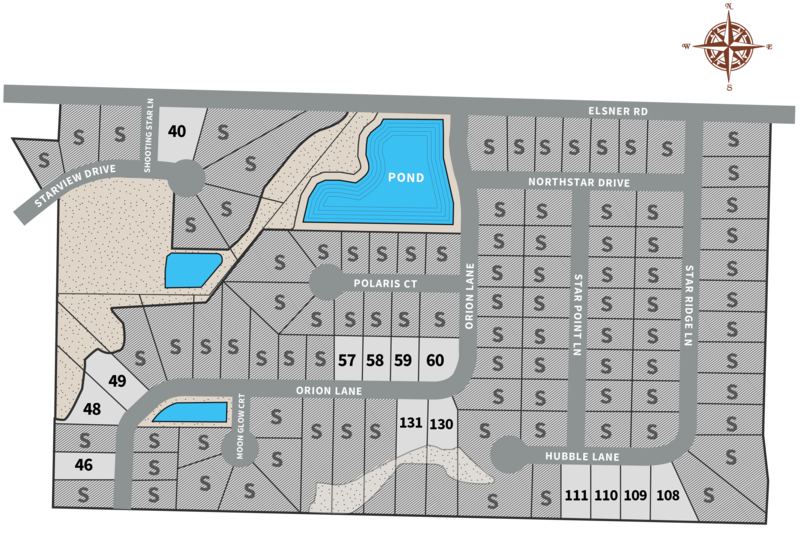 Starview Heights Subdivision in the Town of Grand Chute. 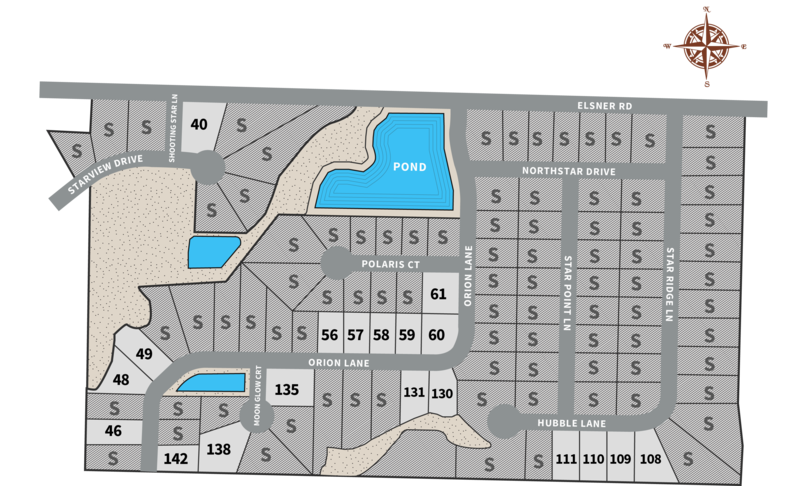 Concrete curb & gutter and finished street INCLUDED in purchase price. Receive an additional $2,000.00 off the list prices below with an accepted offer thru July 2016.